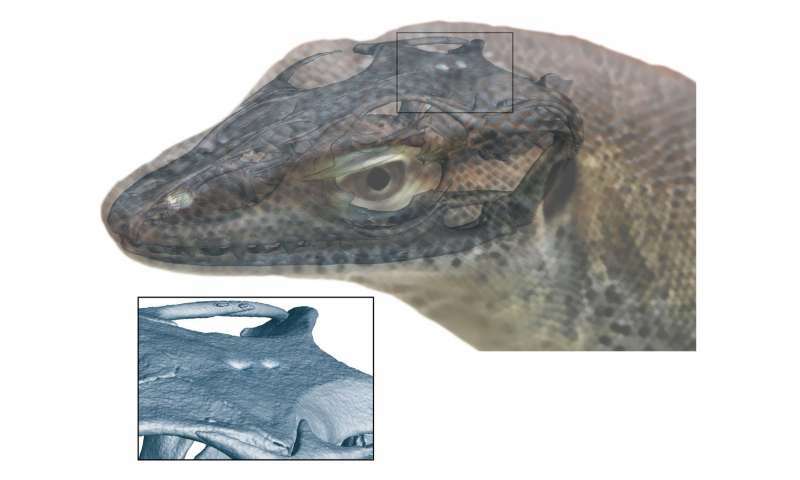 "By discovering a four-eyed lizard—in which both pineal and parapineal organs formed an eye on the top of the head—we could confirm that the lizard third eye really is different from the third eye of other jawed vertebrates," Smith continues. 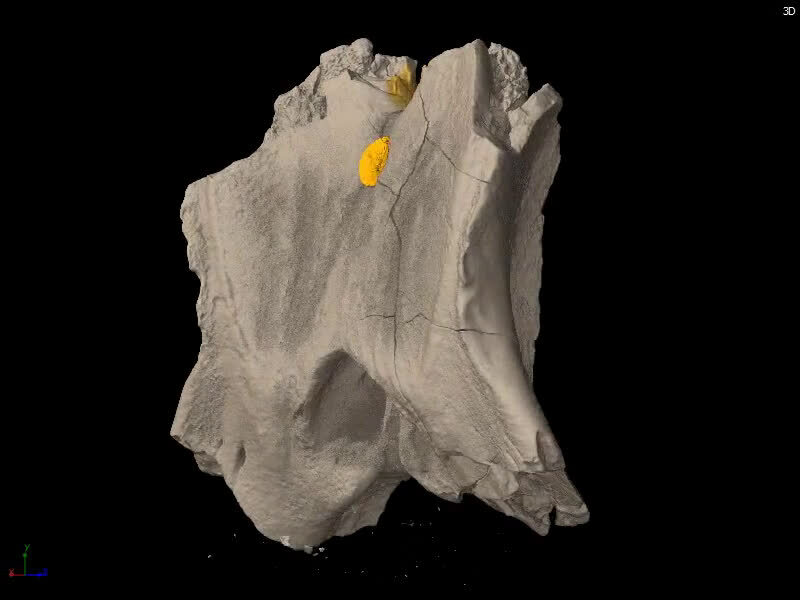 "The fossils that we studied were collected in 1871, and they are quite scrappy—really banged up," Smith says. "One would be forgiven for looking at them and thinking that they must be useless. 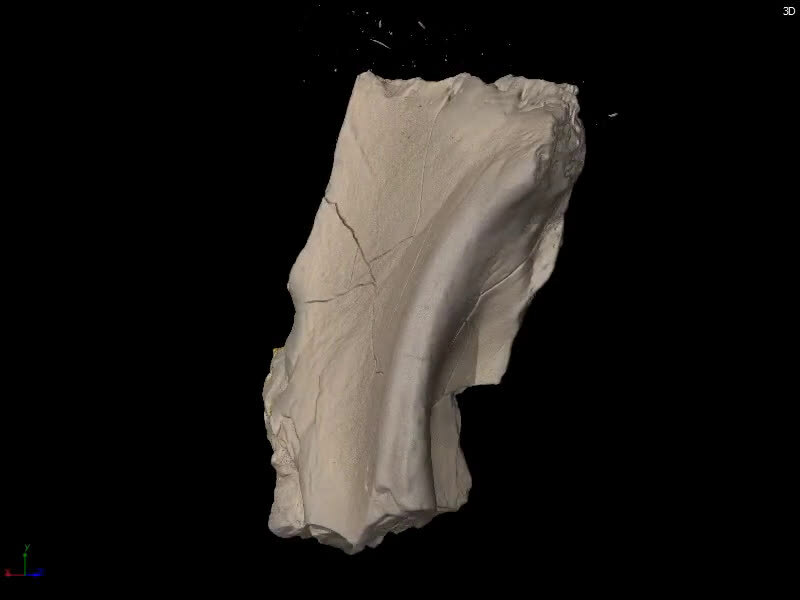 Our work shows that even small, fragmentary fossils can be enormously useful." Imagine the lizard bullies "Hey, look at four-eyes!". He obviously could not see the end coming. It just makes sense that they'd have four eyes considering that their job while alive was hall monitor.